Are you looking for a well-paying job? 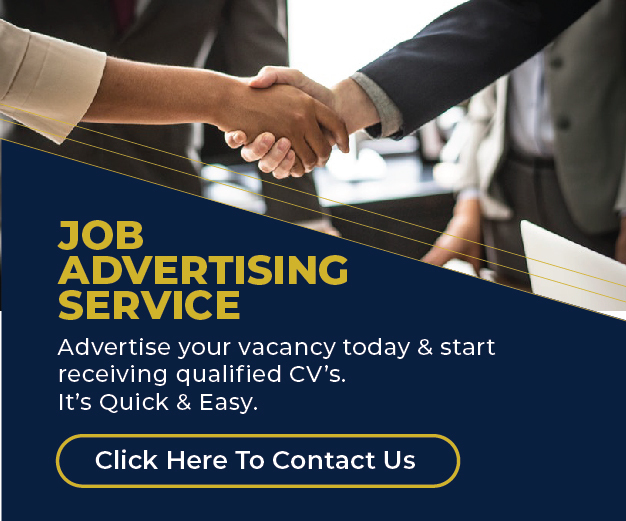 Apply here for the latest job vacancies available at top companies in Kenya today. Maintain relationships with technical teams, IT, and business partners. Communicates on major service outages/escalations. Ensure all markets conform to treasury manual and all transactions in the bank accounts are done as per the approved bank mandates. Bachelor’s degree in finance or accounting option and experience of 1-2 years working in a busy treasury department. Must be at least a holder of KCPE certificate.